Well im quite sure many have seen my signature. Well the point of the club would be to unify the forums, its a meeting ground where all can meet & discuss everything, and anything, with equal footing. Unlike most clubs which are unified through a commomn love/ or hate of certain real or fictitious people, which can definitely exclude some ppl, all you have to do to join is touch your fist to your computer screen, provided you don't break your monitor. 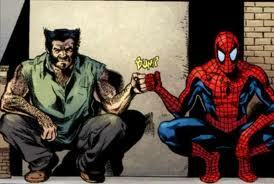 We are all unified through love... and Bro-fists! 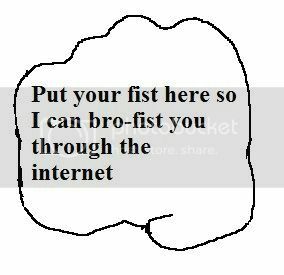 Bro-fisted List: Maku, Oberon, Raiton Kensei, Lingering Night, Amae, Luap, Chromatic, Kingdomkey96, Scribbles, Realm Walker, Ovafaze, Shinra, KNightof5orrow, El Couqí, Shinkirò, Pryospark, Lady-Lee, Pinwheel, Princess-Sammi, KHPhantom97, The Citrus Cult, Absent Axel, Fire's Fan, Dontcallmyname, Darkfyre, Relix, LightandDark The Dead Skin, zero, Nowhere Man, Clokwork, Lanydx, Metrifyx, Reborn, XIII Heartless, Oathkeeperriku09, Key & Taocha join us! 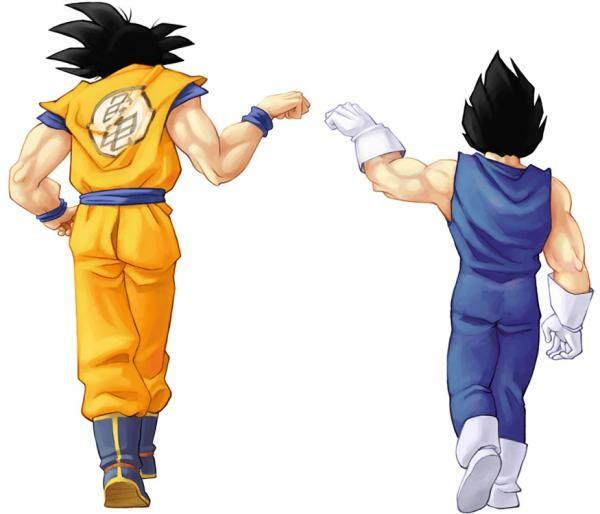 Re: The Bro-Fist FC, A different kind of Fan-Club! 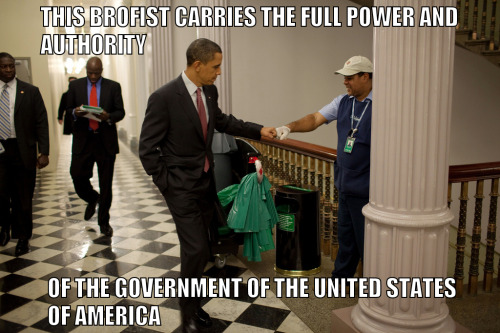 I'll BROFIST you again for making this. 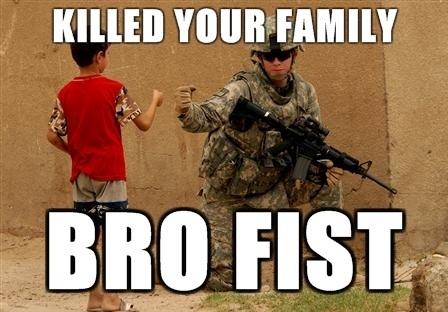 BROFIST!!! Mind if I join this? Make it a number four for me! Ill be making changes momentarily, im still sending out notifications! oh cool! 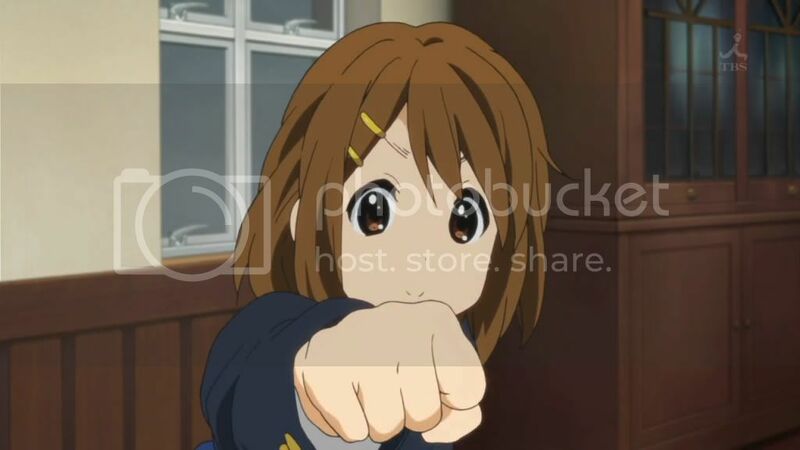 it's a K-on brofist! 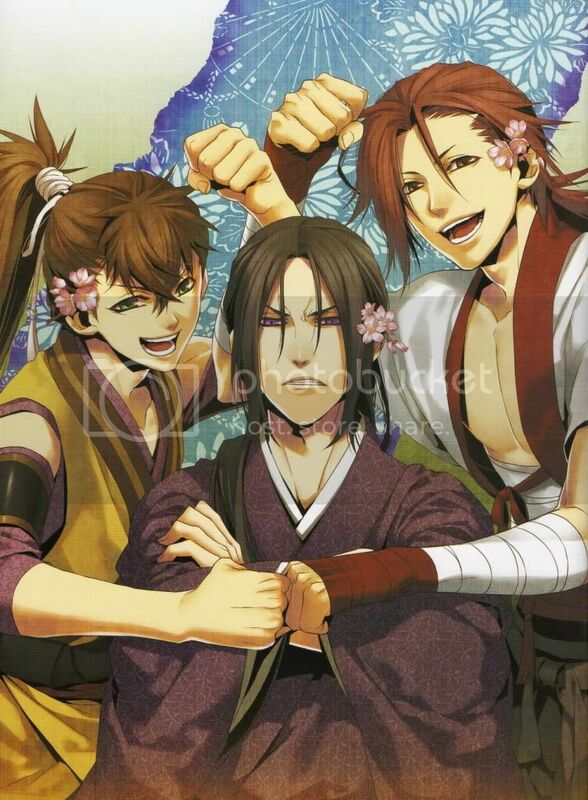 Flowers never looked so manly!